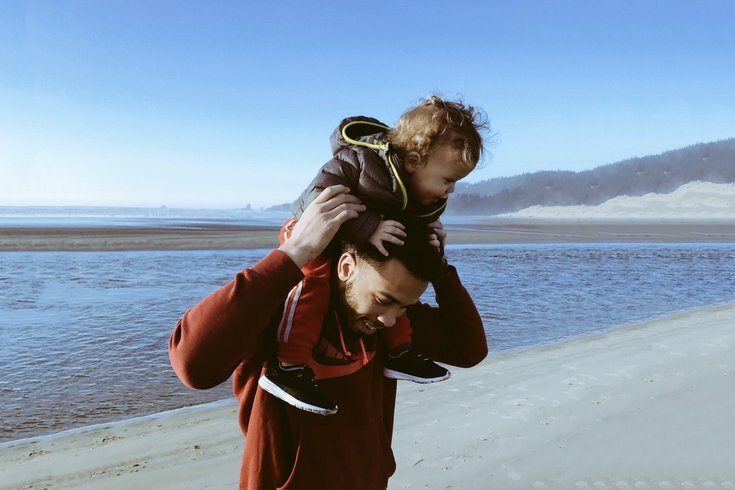 Father’s Day is coming up on Sunday, June 17, and if you still haven’t gotten a gift for dear old dad, you’ve still got time. While you could always go for the tried-and-true Father’s Day gifts like ties and socks, putting a little more thought into it will surely be appreciated. Whether your dad is obsessed with craft beer, Philly sports teams or having a perfectly ironed shirt, here are our top picks for the best Father’s Day gifts. 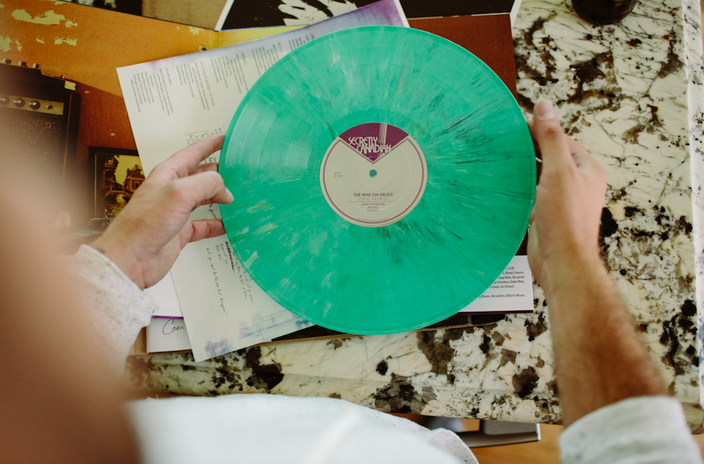 Is your dad obsessed with his record player but hasn’t gotten around to adding to his vinyl collection? Sign him up for Vinyl Me, Please. You can choose between a 3-month, 6-month and 12-month gift subscription package in three different program types: Essential, Classics and Hip-Hop and R&B. Each month, he’ll get a 180gram LP along with a listening notes booklet from top music journalists. 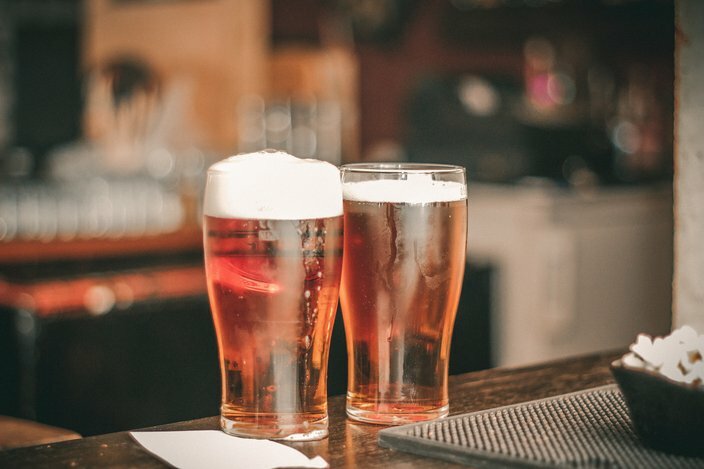 If your dad loves beer, why not spend the morning (or afternoon) with him sampling brews from Philly’s top breweries? Each Sips of Philly Brew Tour lasts three and a half hours, covering three different breweries in Philadelphia. You’ll taste up to 12 different beer varieties and there’s a van to safely transport you and your dad to each spot. Each tour holds up to 14 people, so if you book in advance, you get the whole family involved — as long as they’re 21+. This lightweight device works by clamping onto collars, cuffs and creases to smooth out wrinkles. Does your dad travel a lot for business? Is he the Danny Tanner of dads and obsessed with being neat? Then he needs Collar Perfect. 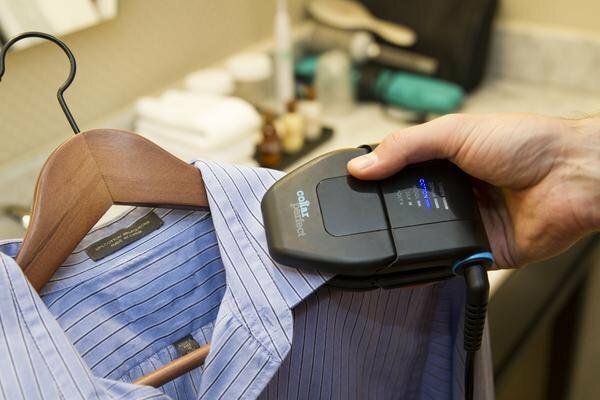 It’s a travel iron that not only irons out the collars on collared shirts perfectly, it also unfolds to serve as a traditional iron, too. The best part? It’s on Amazon Prime so you could buy one even at the last minute. They say a picture is worth a thousand words, and the Philadelphia Eagles Championship illustration is one your dad will be talking about for years to come. 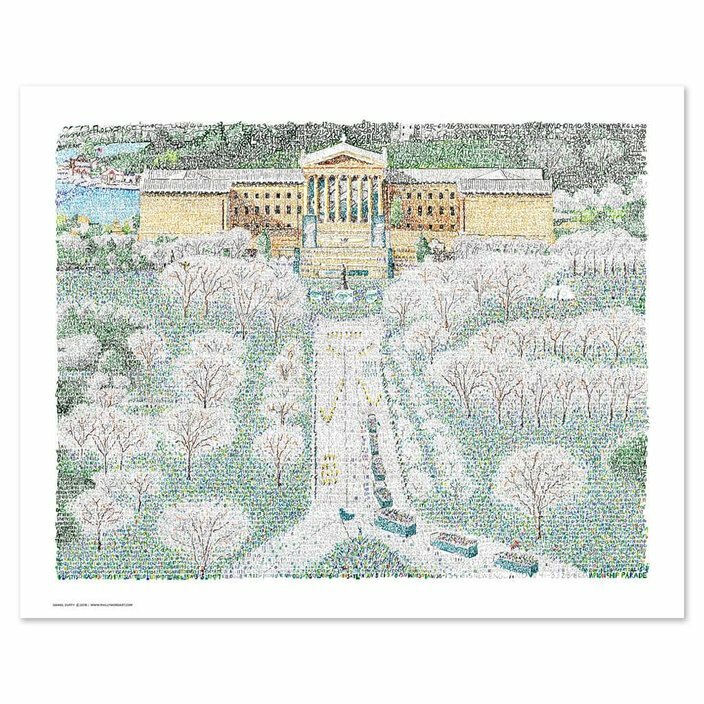 At first glance, it’s simply a sketch of the celebratory parade, but if you look closer, you’ll see that it’s made up with the date, score and opponent of every Eagles game in history — that’s 1,188 games! You can get a 16’’ X 20” unframed print for $49.99 or go big with a framed, double matte 22” X 26” print for $209.99. 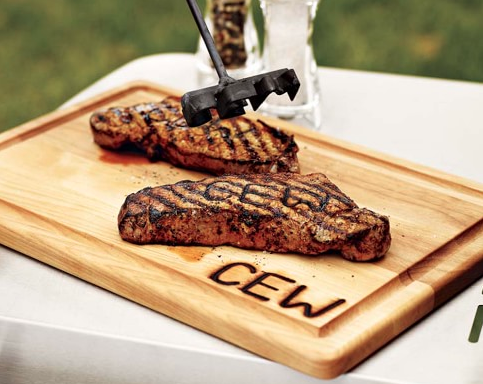 The monogrammed steak brand and carving board. If your dad loves to host barbecues in the summer, he’ll love adding a personal touch to every slab of meat he puts on the grill with his own monogrammed steak brand. You can choose single, double or triple initials, and the brand also comes with a matching monogrammed cutting board. Is it completely necessary? Definitely not. Will dad have fun with it? Positively.